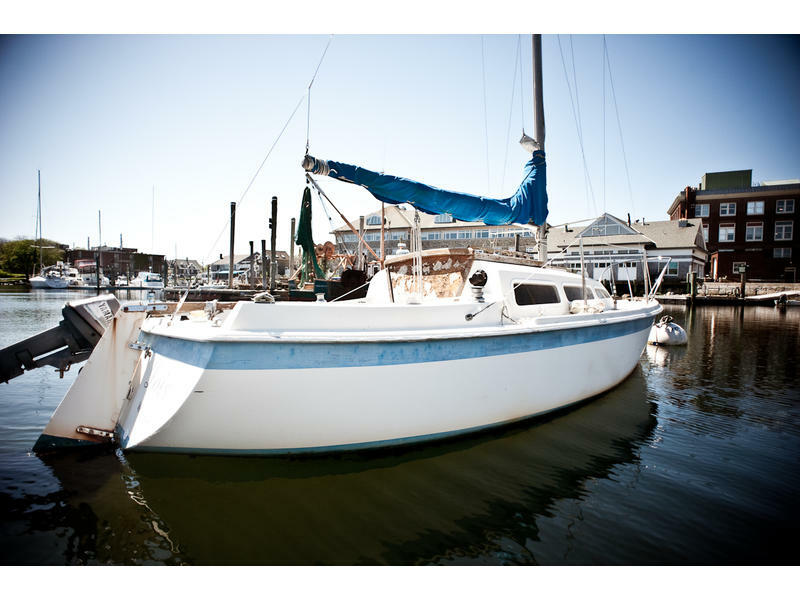 Coronado 23 for sale. Price is set at 900$ but Best Cash Offer by Monday 28 of May takes it (or maybe before…). 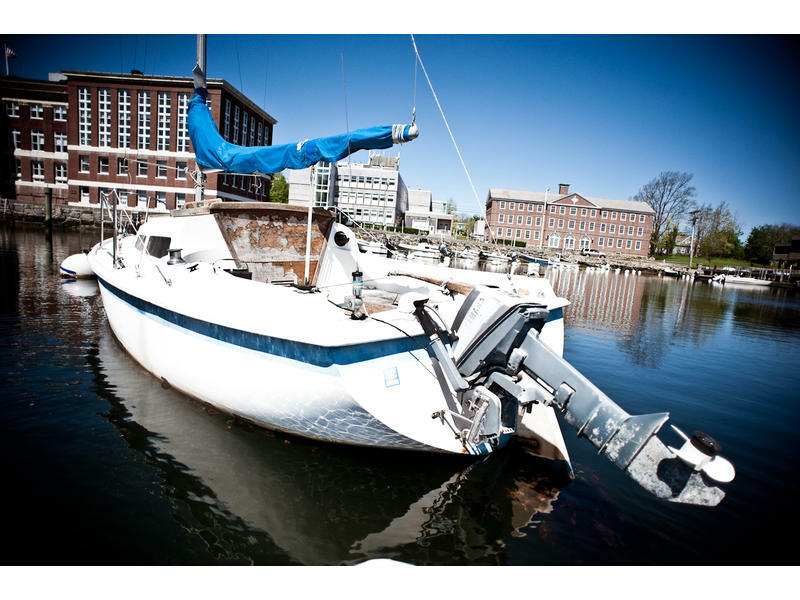 I will consider all offers: I bought a new sailboat and I do need the mooring. 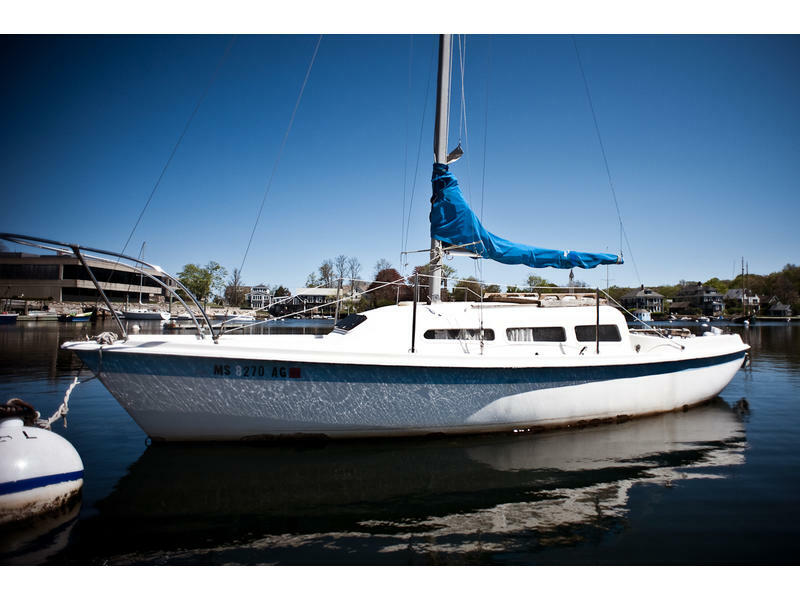 Coronado 23 are very shallow draft long keel sailboats that can almost be beached. Ideal for cape and islands shallow bays. This one stayed on the water for a few years and need a good cleaning in and out. Has a main sail, a Jib a Genoa. There is also a Yamaha 8hp with alternator gas tank, but does need work (I just know that it doesn’t start now). Anchor radio. Winches and harken chandlery in good shape. Exterior wood need sanding / varnishing. 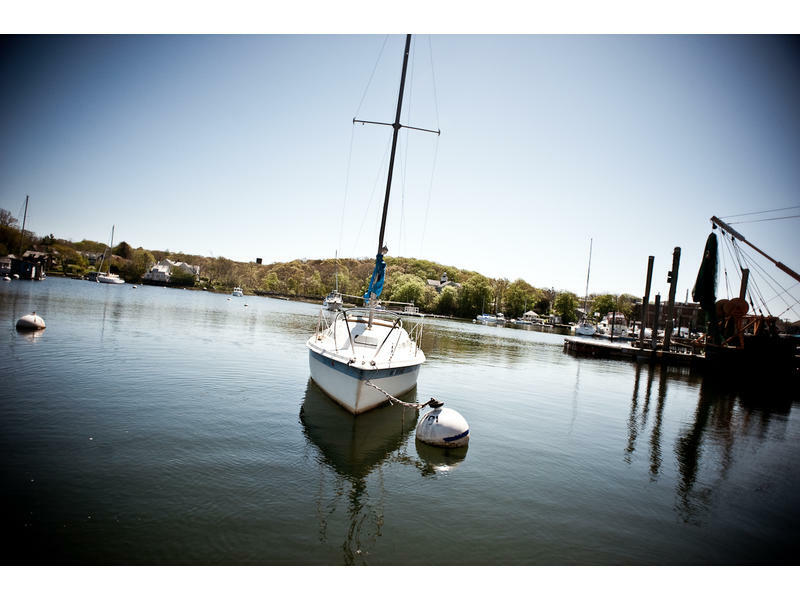 The condition for the sale is that the boat leaves the mooring by May 30. Transfer on a trailer is also possible on the Woods Hole ramp. Send me a mail with your phone or email to arrange a visit.